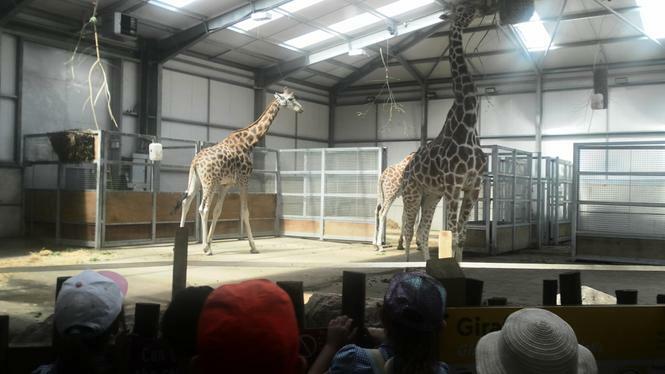 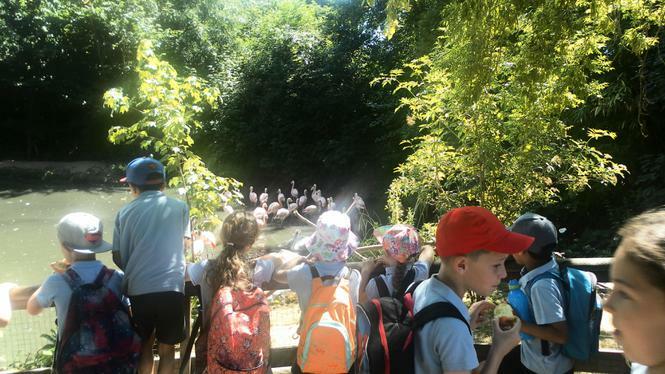 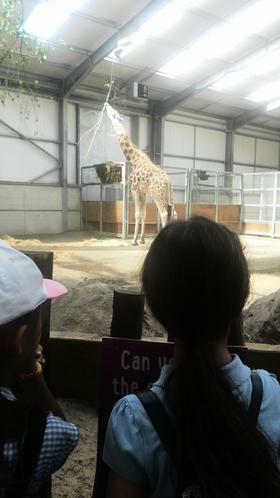 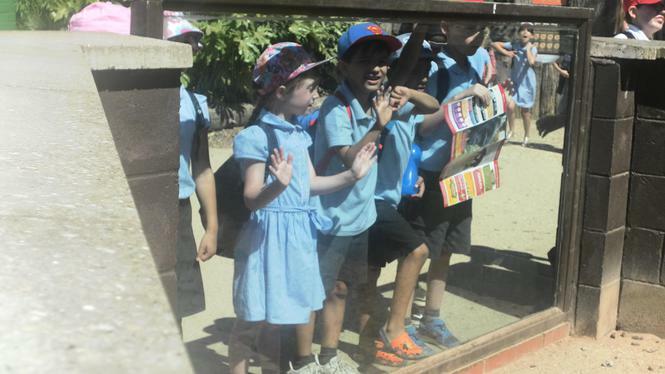 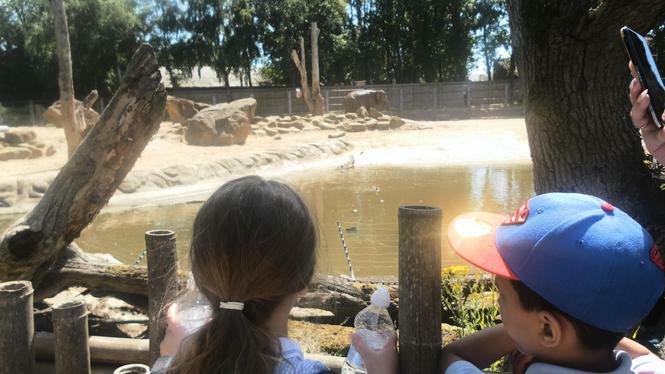 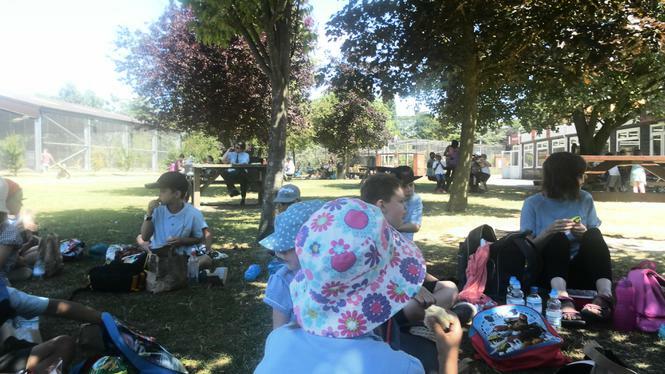 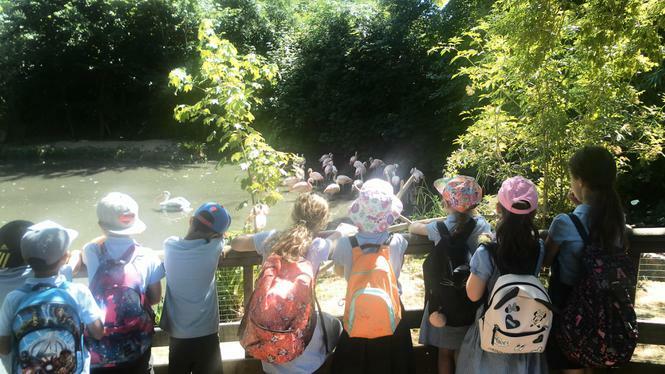 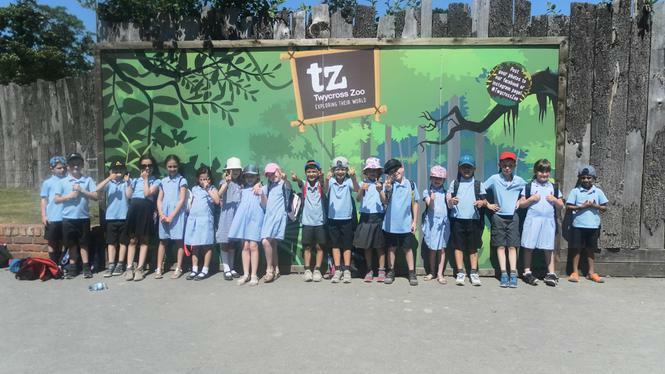 On the 3rd July Key Stage One went to Twycross Zoo as part of our animal topic. 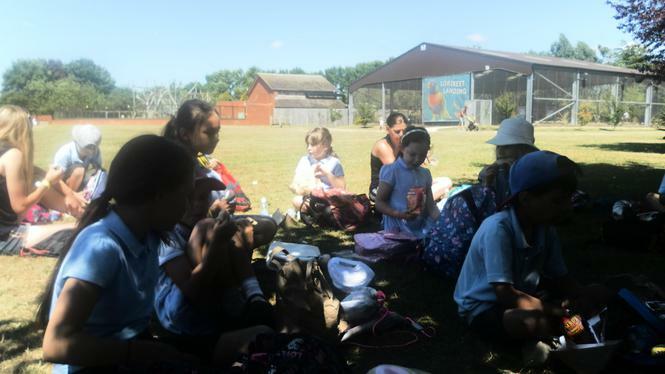 Here are some photos from our day. 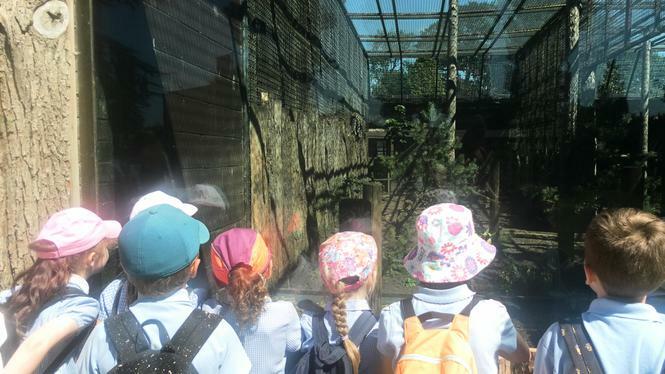 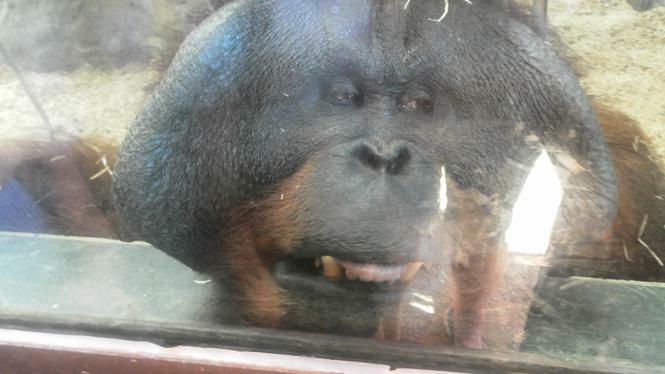 Our favourite animal was the giant orang-utan who tried to give some of us a kiss through the window!